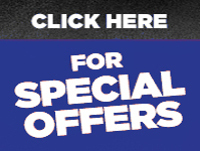 Choose the best Coated & Bonded Abrasives from Hollison Supply Abrasive Supplies. 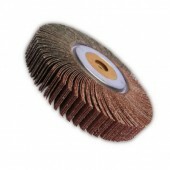 We are proud to introduce a range of Abrasive Grinding Discs and Abrasive Cutting Discs from Klingspor. 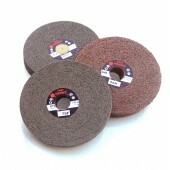 Our popular Satin-Web Abrasive Products are commonly used for abrasive cleaning and polishing operations. 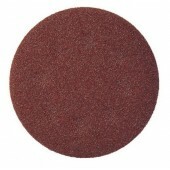 This non-woven abrasive nylon is sourced by Hollison Supply for abrasive quality and consistency when abrasive polishing. Extra thin inox cut off wheel for use on stainless steel and hard metals, mainly in the shipbuilding, chemical and nuclear industries. 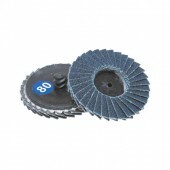 Iron, sulphur and chlorine free cut-off wheels for prevention of rust and maintaining a long life. 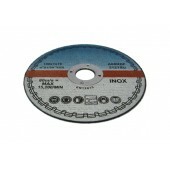 Minimal stock removal, fast, accurate and clean cut off disc. High Quality German made Unmounted Abrasive Flap Wheel with special fibre centre (MDF) for universal fit to all tapered spindles. Particularly suited to roughing, smoothing, deburring and polishing operations on materials such as iron, brass, wood and synthetic materials. 6"x1"x1" (150x25x25mm) Convolute (Deburring Wheels) are made of a unitized style non woven material which works well on ferrous and non ferrous metals. They offer consistent cutting throughout the lifespan, highly efficient ventilation for cool running, flexibility and resistance to clogging. Very similar to the 3M equivalent. 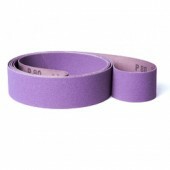 Felt centres allow wheels to be used on a tapered pigtail. 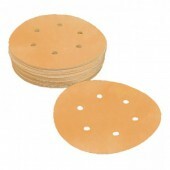 Without felt centres will fit straight on to an arbour. 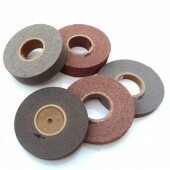 Klingspor PS22K 200mm Self Fastening Sanding Discs. 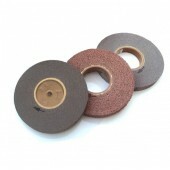 Universal Abrasive Disc for Metalworking and Woodworking. 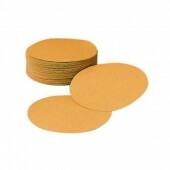 Durable Gold Aluminium Oxide Discs. 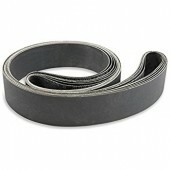 Velcro Backed, very well suited for sanding at high speeds. 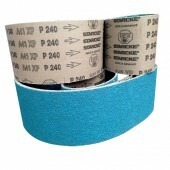 An all-round sanding material that can be used for many purposes. 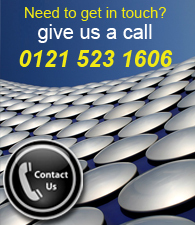 High strength resin bonding for superior grain support. 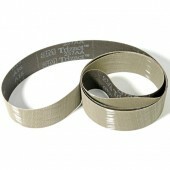 Produces an even, uniform and consistent scratch pattern. 8"x2"x3" (200x50x76mm) Convolute (Deburring Wheels) are made of a unitized style non woven material which works well on ferrous and non ferrous metals. They offer consistent cutting throughout the lifespan, highly efficient ventilation for cool running, flexibility and resistance to clogging. Very similar to the 3M equivalent. Fibre centres allow wheels to be used on a tapered pigtail. Without fibre centres will fit straight on to an arbour. 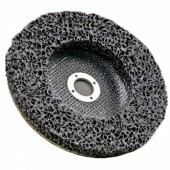 Polycarbide Abrasive Disc for use in removal of dust, paint and other surface coatings without causing damage to the main substrate. 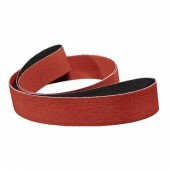 X weight semi-flexible belt ideal for finishing stainless steel knives, cutlery and other products requiring a semi-flexible abrasive with micron graded aluminum oxide mineral. Trizact™ Abrasives are ideal for work where consistent, refined finishes are essential.